farmed lodges. Allow yourself to be thoroughly spoiled by the home-made lodge delicacies and regional specialties. 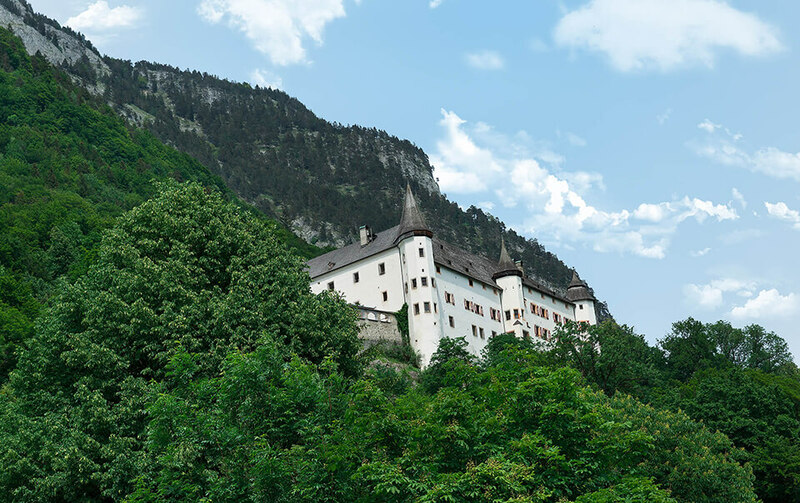 Various themed and circular routes make hiking an enjoyable experience for young and old. 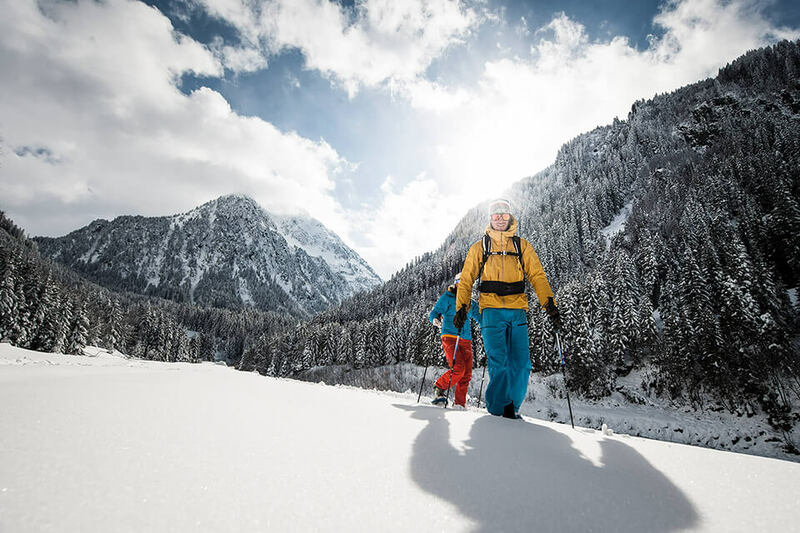 Ambitious hiking fans will get exactly what they are looking for on high alpine tours, such as to the Stubaital’s Seven Summits. Here it is not just a matter of the height. 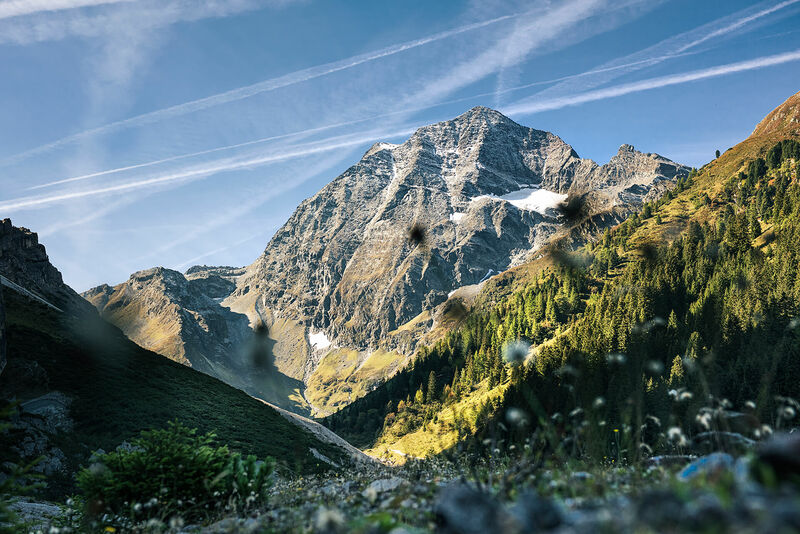 These seven peaks make an impression, tell a story and are major features of the landscape of the Stubaital: from the striking Serles (2,717 m) to the imposing Wilder Freiger (3,418 m). A wide variety of bike routes also guarantees superbly enjoyable biking and cycling. Pleasure cyclists swear by the e-bike! 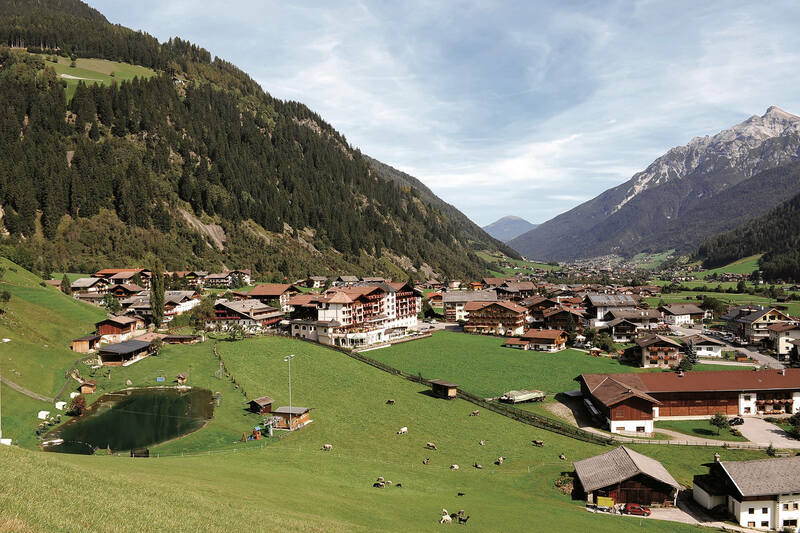 Eight special e-bike routes in the Stubaital have rental and battery stations, so that you can cycle around the beauties of our valley without too much effort. 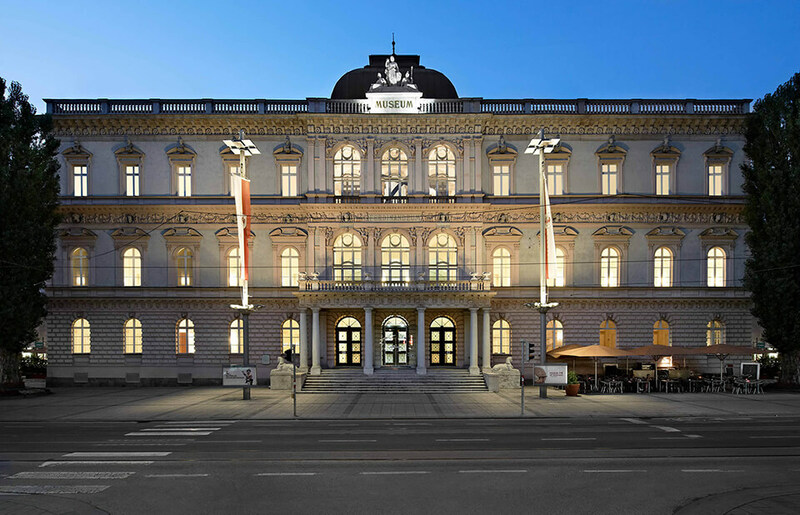 You will also find a movelo e-bike rental station here at Milderer Hof, which gives you the opportunity to try out this kind of cycling. 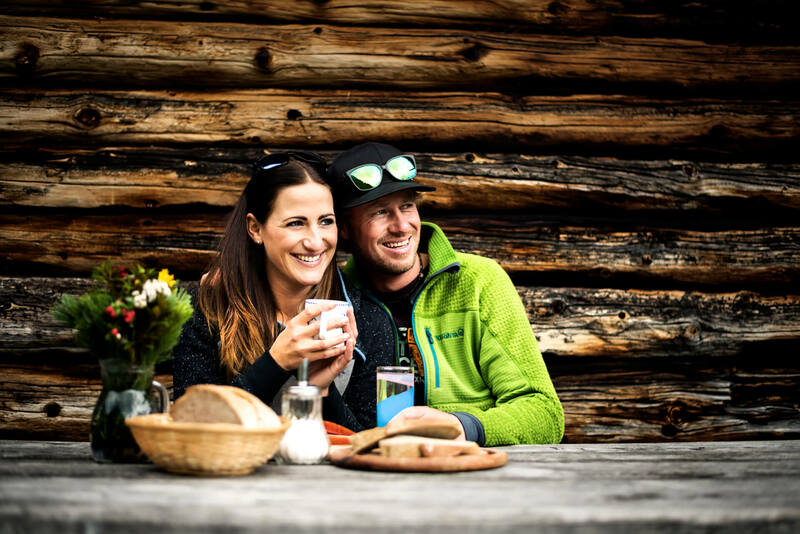 In the Stubaital, sporty mountain bikers will also find an abundance of suitable routes, including single trails for downhill cycling and demanding routes up to the summits. 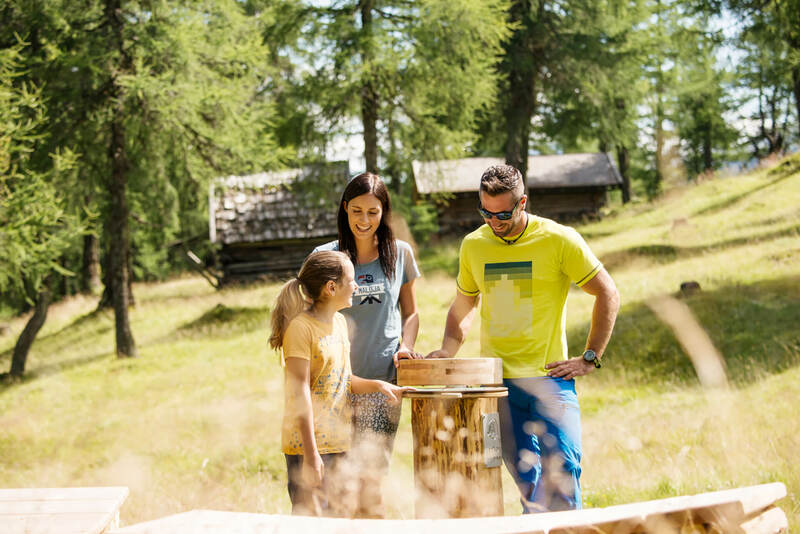 A ride on the summer toboggan run in Mieders in the Stubaital represents a holiday highlight for the whole family. The 2.8-kilometer run, which descends into the valley in 40 curves, is regarded as the steepest Alpine rollercoaster. 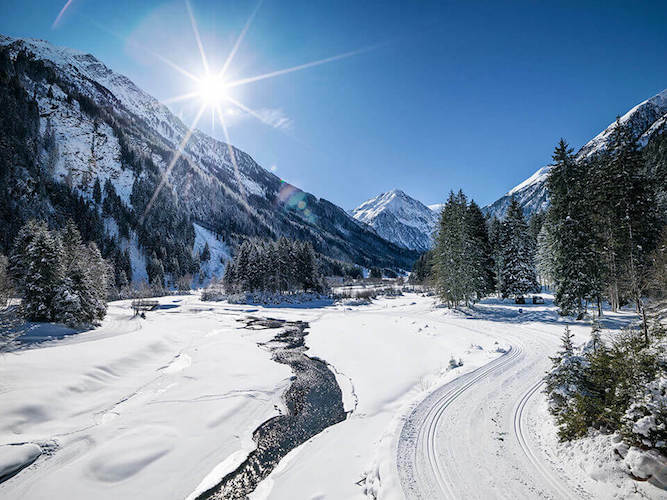 A modern 8-seater gondola cableway will take you up to the Serlesbahn mountain station Koppeneck at a height of 1,620 meters. The starting point of the toboggan run is located here. 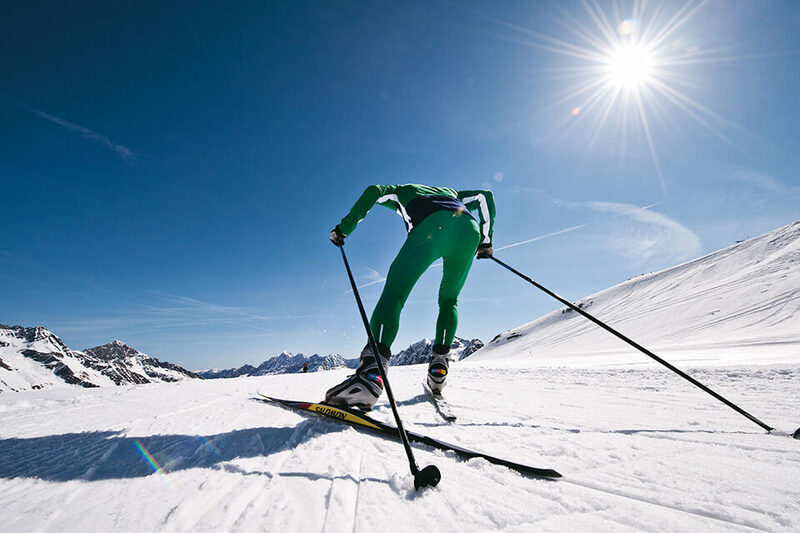 An exciting 640 meters in height are descended at a maximum speed of 42 km/h, to finally bring you back to a height of 980 meters. Do not miss this fun experience! 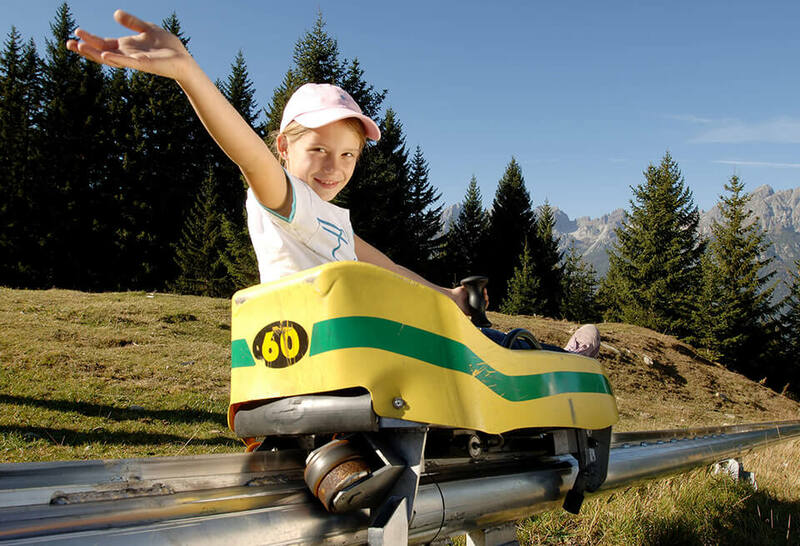 Adrenalin rushes are guaranteed at the 1st adventure park in Fulpmes in the Stubaital. 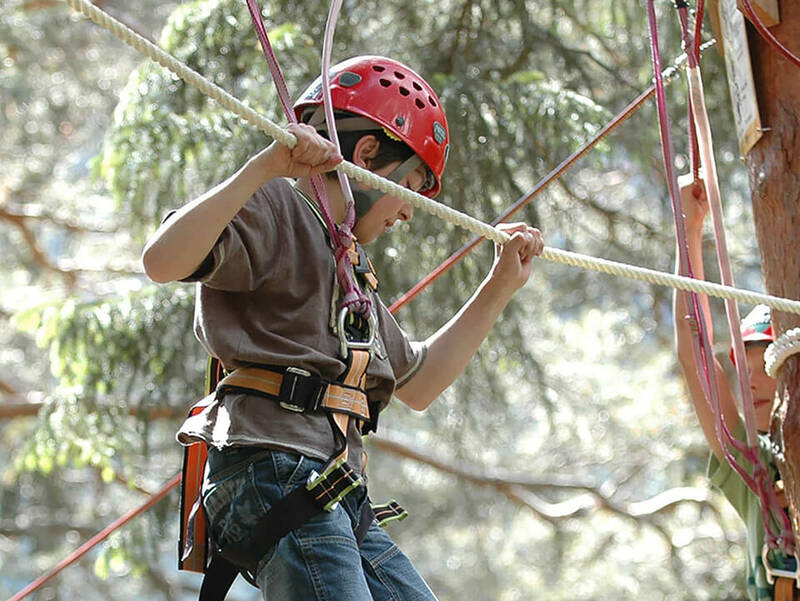 There are 13 courses with 130 varied exercises to be overcome in the high rope area, which is suitable for children of 8 and upwards. Walk up to 18 meters above the ground and master hanging bridges, swinging steps and rope crossings. For even more fun there is a big playground with a block house and Kraxl hut. 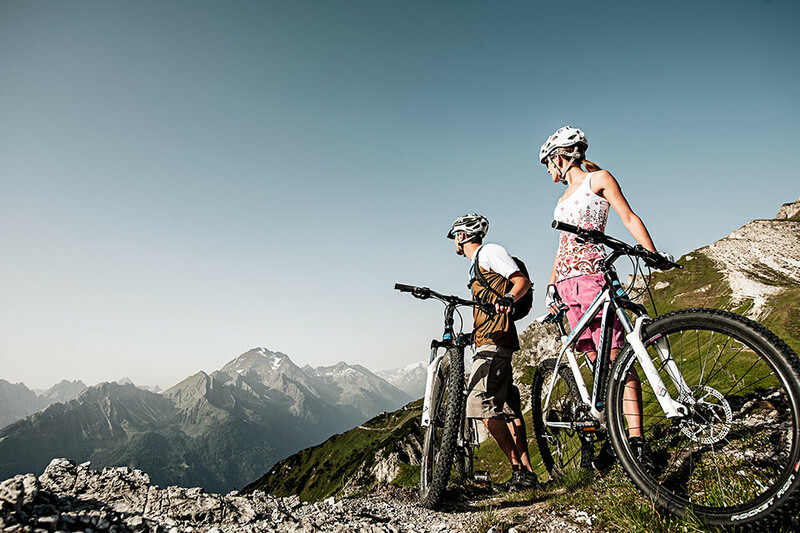 The Bike Akademie Stubai, which is equally suitable for mountainbike beginners and expert riders, is also located here. Plant, bird and animal nature trails offer a pleasant end to your day at the adventure park. 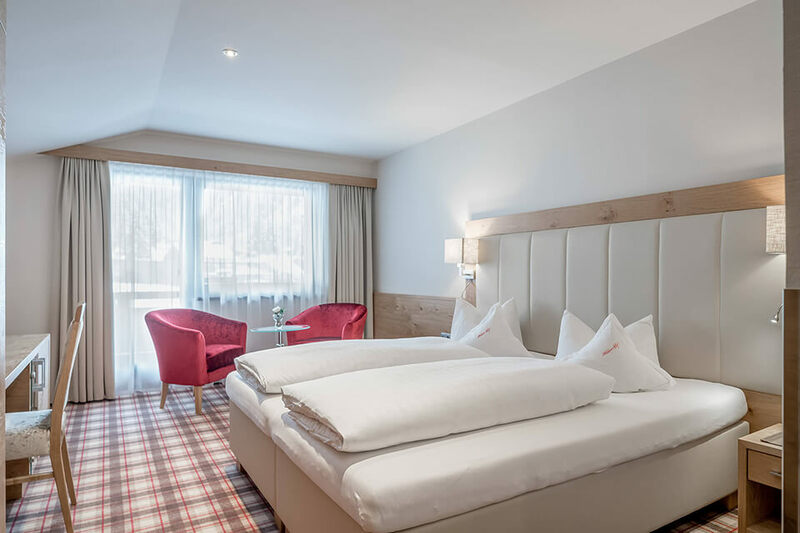 For golf lovers, a total of five golf courses are available within a radius of 27 kilometers and at a maximum of 40 minutes’ drive away from Milderer Hof. 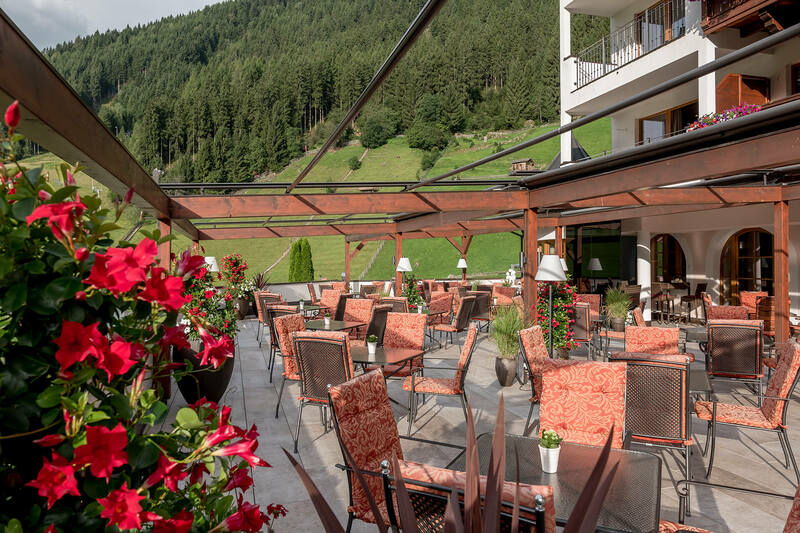 Embedded in the imposing setting of the Tyrolean mountains, these golf courses are known for the beauty of their landscapes as well as for their demanding play. 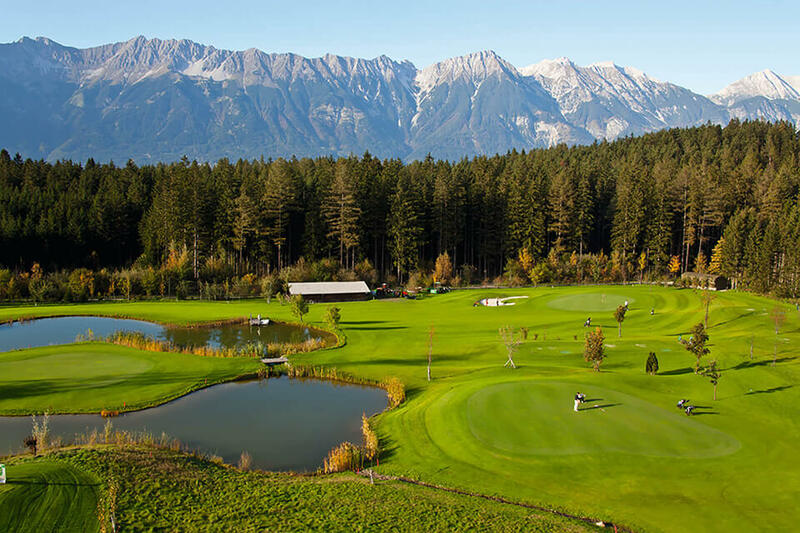 For your golfing pleasure, choose between the Olympia Golfclub Igls (19 km), the Golfclub Innsbruck-Igls (24 km), the Golfclub Seefeld-Reith (26 km), the Golfclub Seefeld-Wildmoos (27 km) and the Golfpark Mieminger Plateau (31 km) and look forward to high class golfing. 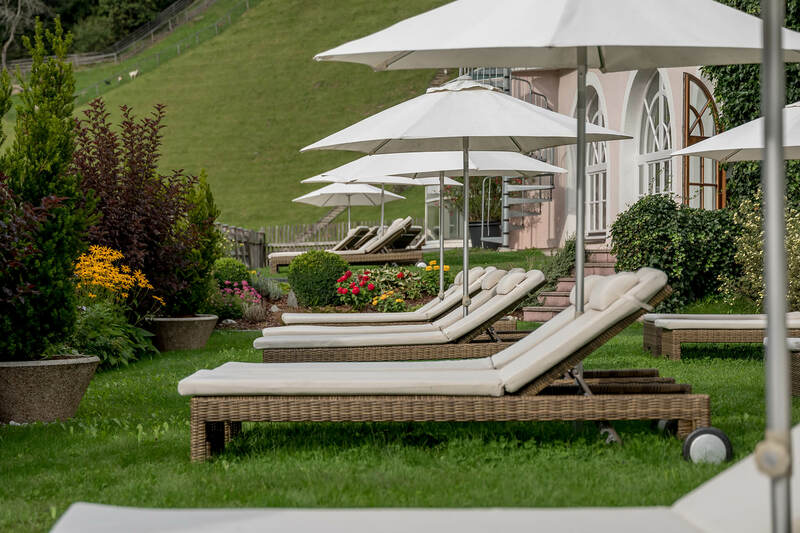 As a guest at Milderer Hof, when the summer sun invites you to go out and bathe and swim, you have many options for cooling down. Visit the adjoining health bathing lake with 2,000 square meters of water, with Grander water, and a lying surface which is twice as large. 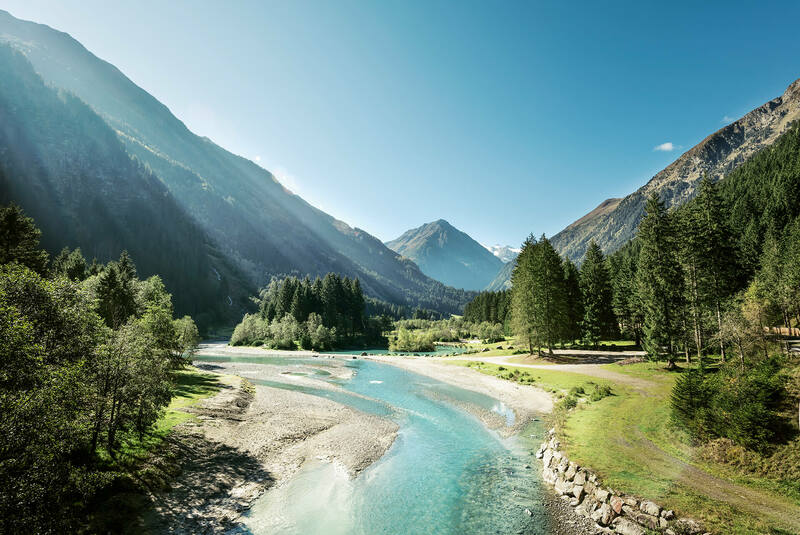 The Kampler See in Neustift in the Stubaital also offers natural bathing pleasure. The new leisure center StuBay in Telfes guarantees lots of fun and action for families with children on its 5,000 square meters. 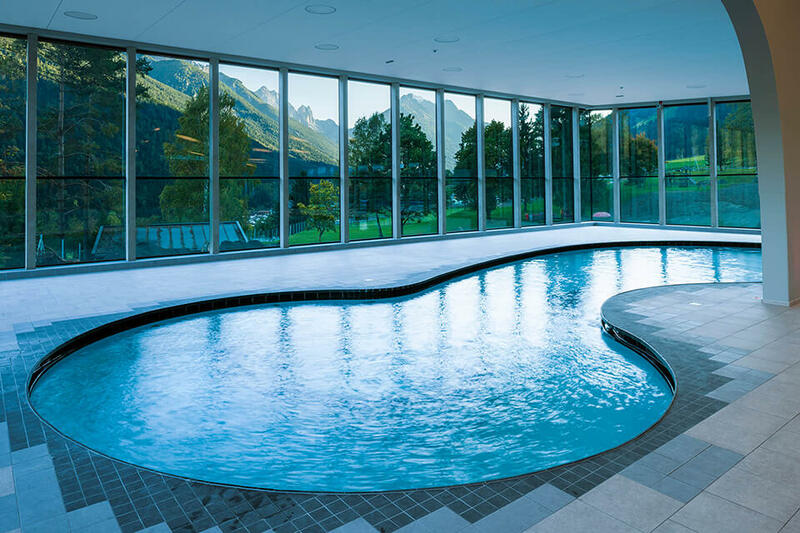 The leisure center in Neustift and the Mieders swimming baths are further options for enjoying water and sun. 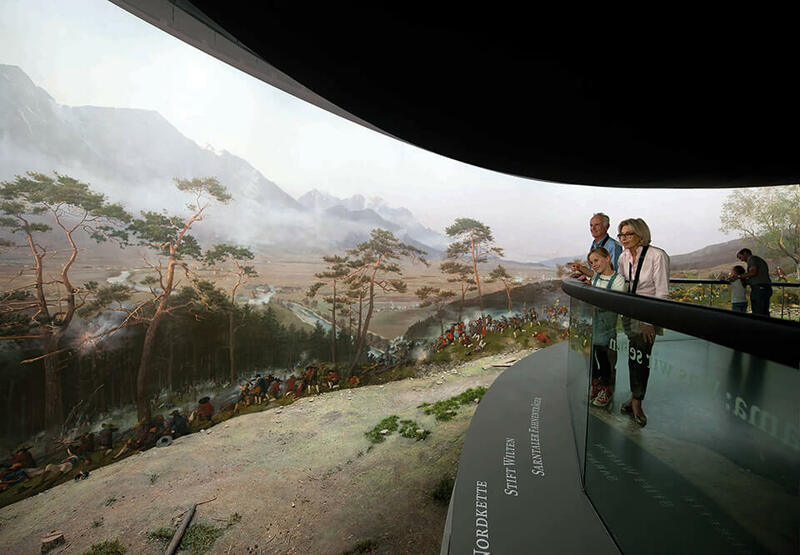 Enjoy the gorgeous all-round panoramic view on the summit platform TOP OF TYROL. 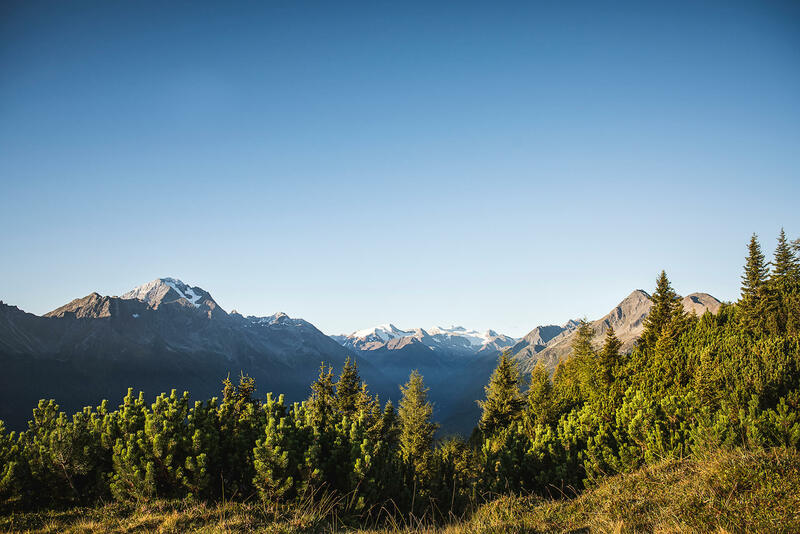 Up here at 3,210 meters, the Stubaital’s 109 peaks above three thousand meters almost seem close enough to touch. 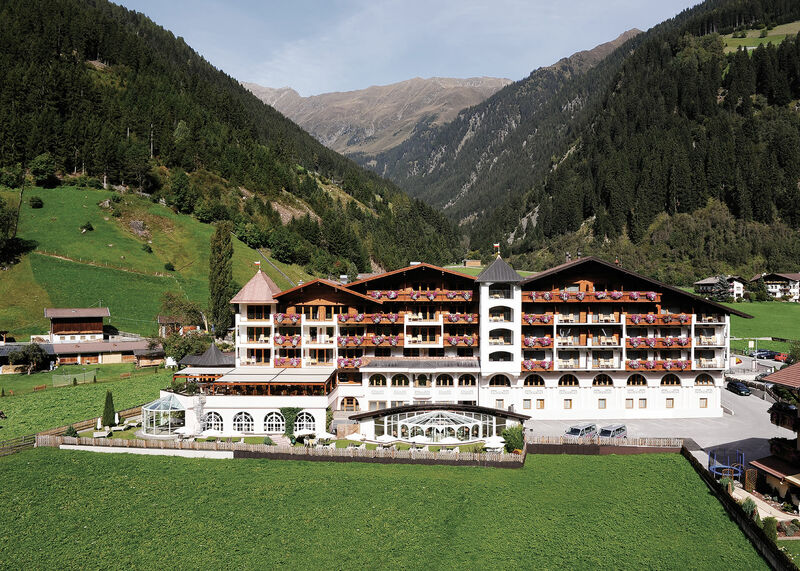 The magnificent panoramic view reaches over the Stubai Alps, to the Dolomites to the Ortler massif. Even the observation platform itself is spectacular. The steel structure projects nine meters over the brow of a cliff and thus also gives the observer the feeling they are floating. 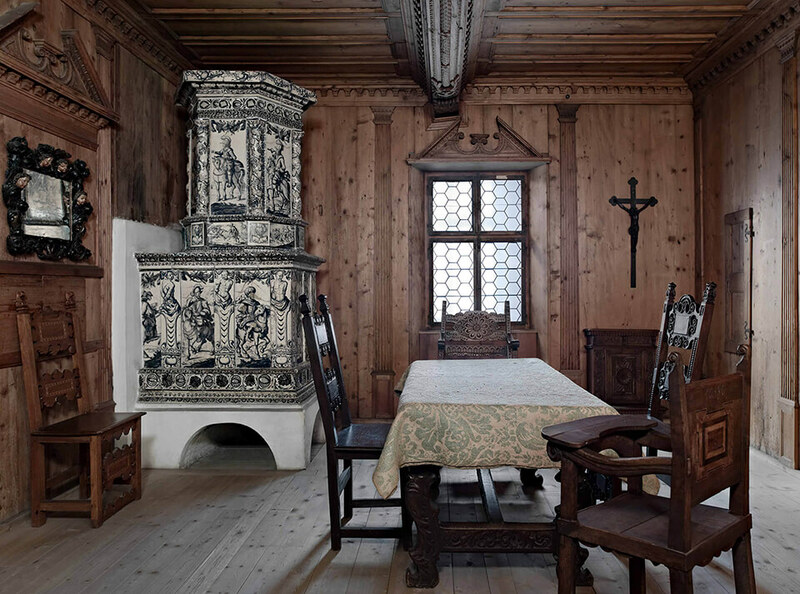 It is located at the mountain station Schaufeljoch of the Stubai glacier cableways. 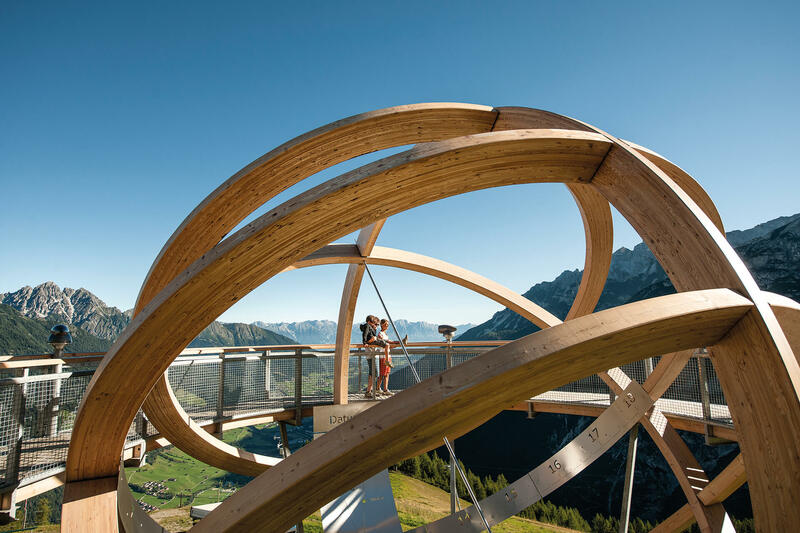 A short, accessible panoramic path leads from the mountain station of Schlick 2000 to another impressive observation platform at a height of 2,160 meters. 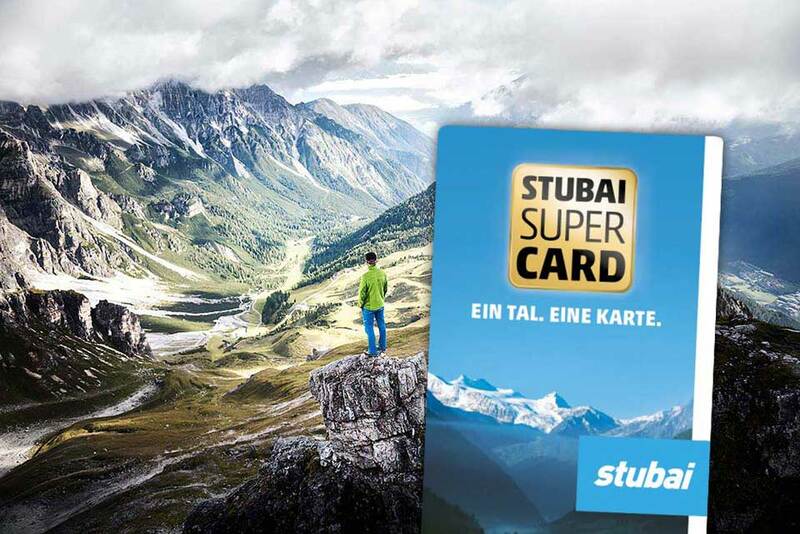 The “STUBAI BLICK” consists of three footbridges built over the abyss and offers superb views of the Kalkkögel mountain chain in the Stubai and a fantastic long view to the Wilder Kaiser and the Zillertal Alps. 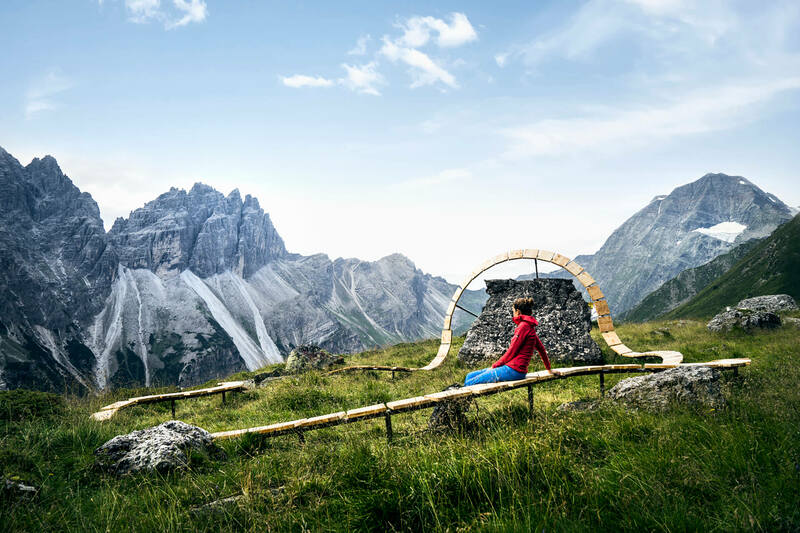 The pleasant path leading to the platform also invites one to stop and marvel time after time, thanks to its creative seating designed by artists from Stubai. The first stage of the WILDEWASSERWEG wild-water trail also offers impressive views. This time, it is not the summits that cause one to gaze in wonder, but instead the elemental force of the water which casts its spell over the visitor. 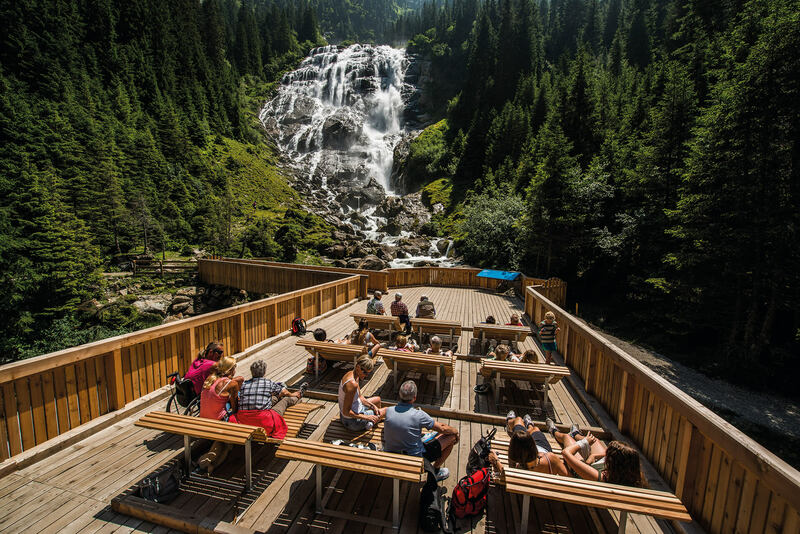 If one follows the WildeWasserWeg on the banks of the initially still gently flowing Ruetzbach, one soon comes to two platforms hanging partly over the abyss and a wooden footbridge, where one can take in and appreciate this unique alpine location, with its spectacular ravine with waterfalls and rapids. 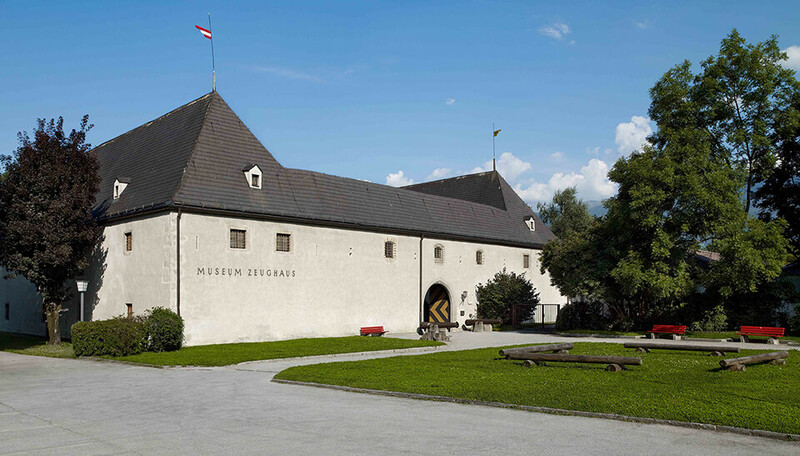 Tyrolean Rebellion led by Andreas Hofer against the Bavarian and French occupation. 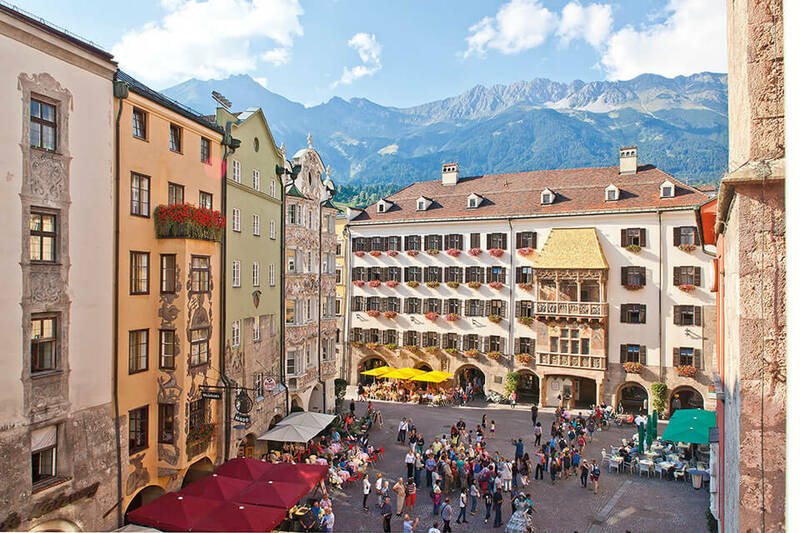 After this cultural pleasure, we recommend going for a stroll through the beautiful old quarter of Innsbruck, which allows one to combine culinary delights wonderfully with a shopping expedition. 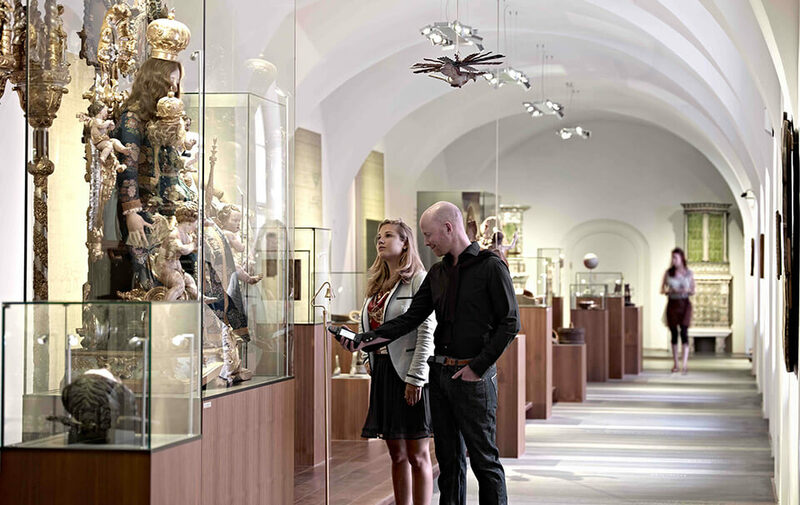 We will be happy to help you plan your trips and leisure activities with lots of tips and our insider knowledge.